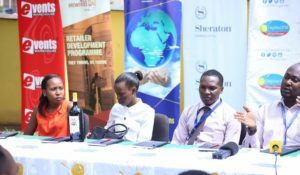 Uganda’s biggest radio station Capital FM partnering with Rwandar Air, Brenda Maraka, Sheraton Hotel, Stanbic Bank, NBL, MB Image World, Events Ware House, Stanbic Bank, Hair By Ziiwa, Round Bob, Coca Cola, KFC, Karveli Foods, NBS TV, Igongo, Paple Rayn Hub, Indobali distributors on Monday 6th August, 2018 announced the return of The Big Wedding season 6 promotion aimed at rewarding its Loyal Listeners. 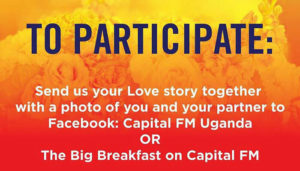 The Big Wedding promotion is an Annual fully paid wedding for a lucky couple organized by Capital FM together with its partners. The promotion started in 2013 and this year it will be celebrating its 6th Successful and progressive years. It’s a motive that has kept the station’s loyalty, corporate social Investment, Brand association, and promotion. In stage two, couples will be asked to tell stories of their relationship in just far of a minute. The most moving stories will qualify based on the voting by the listeners, and 10 couples will qualify for the next stage. In stage three, 10 couples will be subjected to questions of cookery, clothing, hobbies, family and key mile stones. Listeners will then vote the top 5 couples who will go into the next final stage. In the final stage, the 5 couples will discuss various family relationship issues, financial management, conflict management and resolution among others and it’s from stage four that listeners will vote their ultimate Capital FM Season 6 winner. The winner will be announced on Monday 10th September, will have their wedding pre party on Wednesday 12th September and then their dream wedding on Friday 14th of September. We shall keep you posted here at Flash Uganda media. 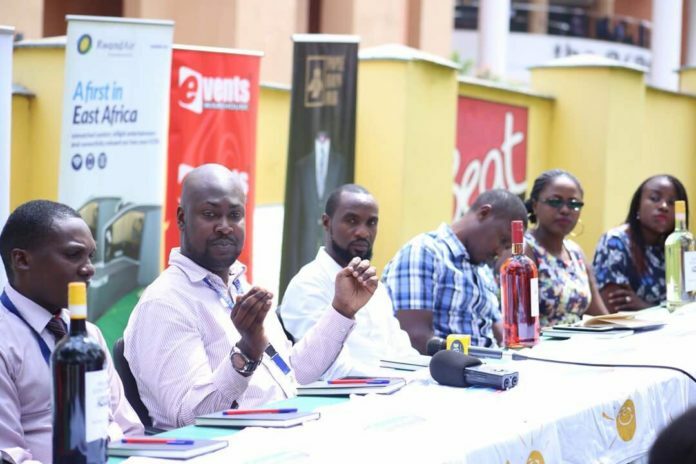 Flash Uganda Media is a youth inspired online media platform designed to meet the needs of the very changing social world. We Publish all types of news ranging from Politics, Entertainment, Sports, Finance and world news.